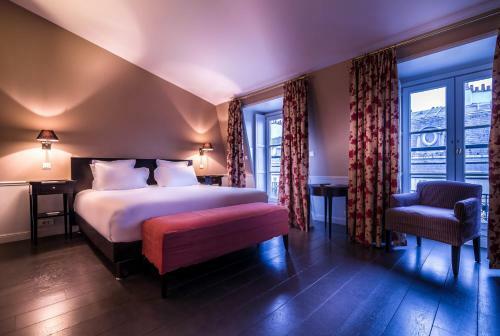 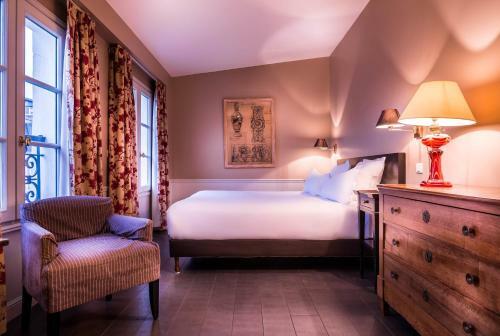 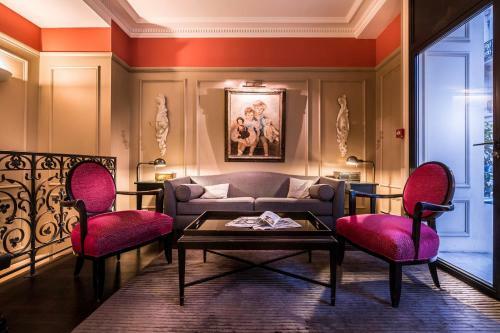 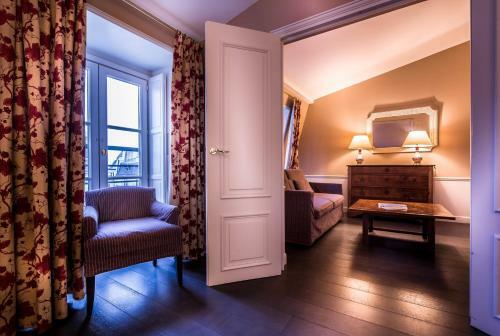 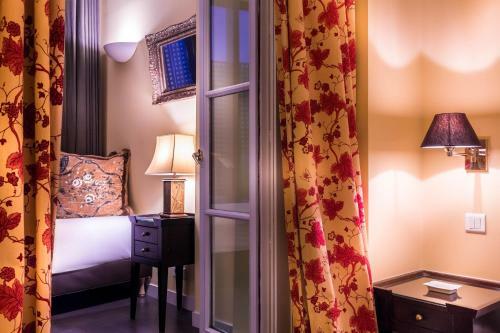 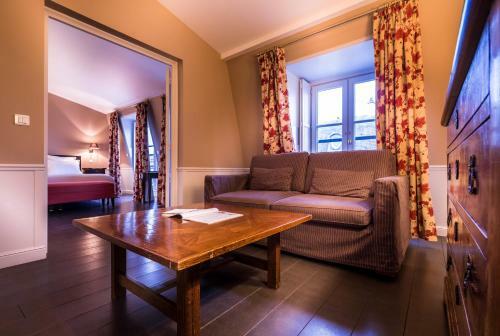 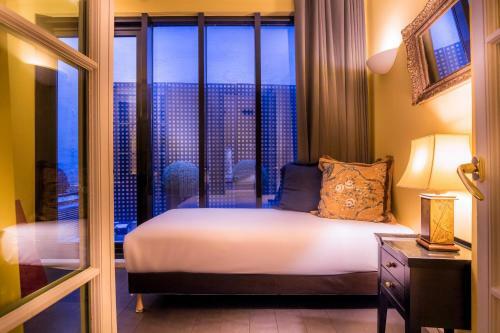 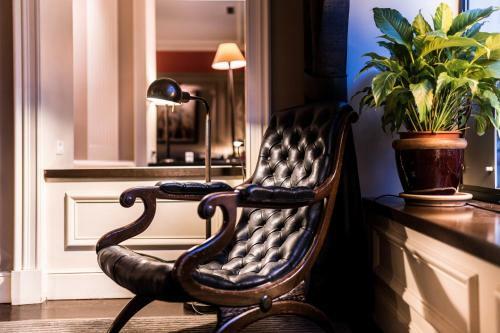 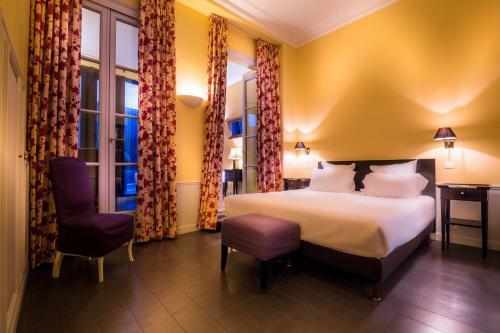 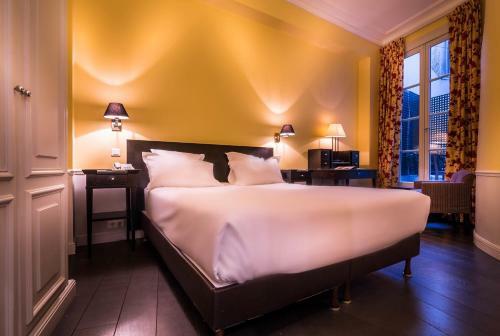 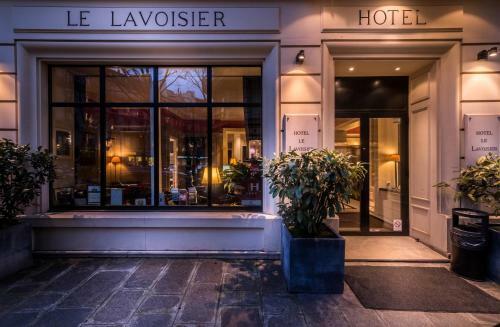 Le Lavoisier is a boutique hotel with a unique antique design. 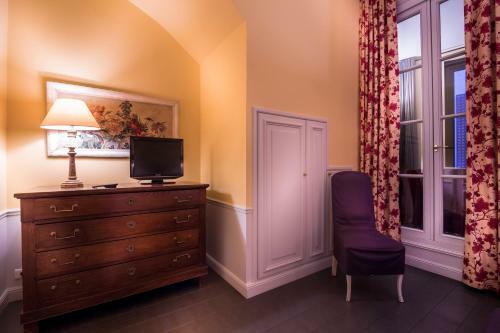 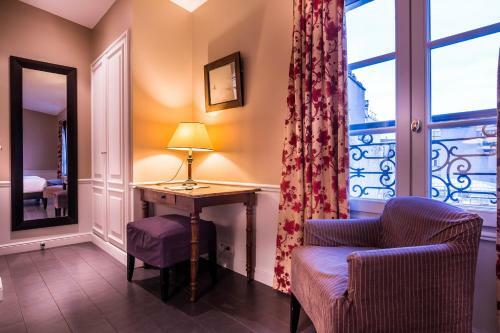 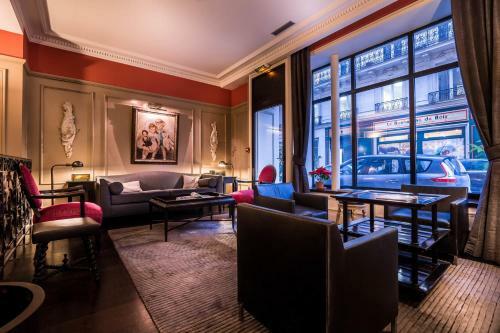 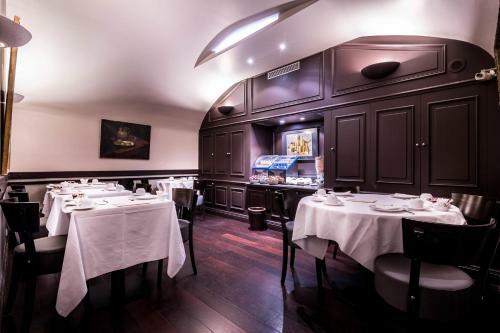 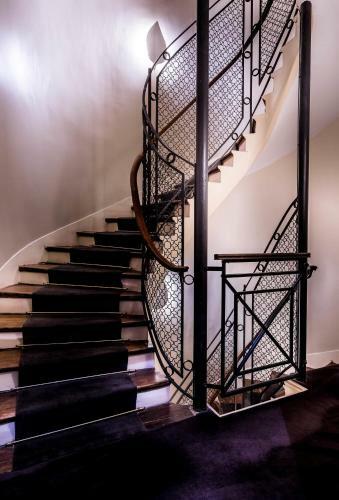 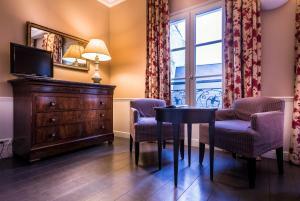 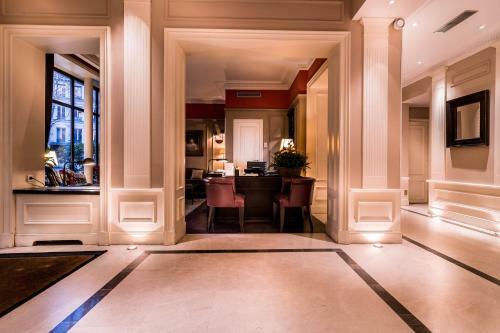 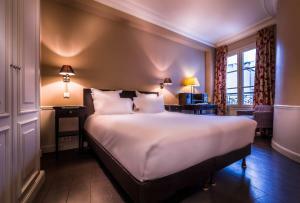 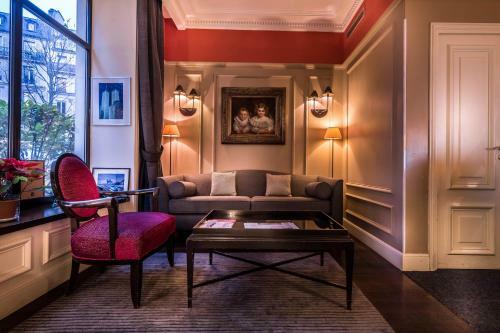 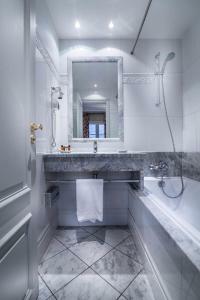 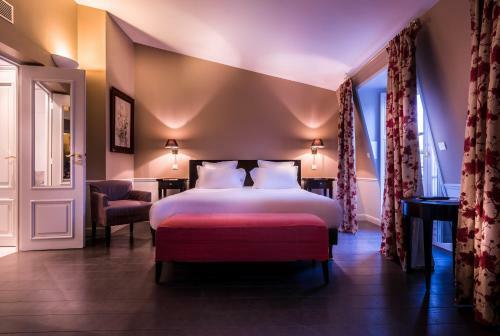 It is located in the centre of Paris on a quiet street near Boulevard Haussmann and its famous shopping district. 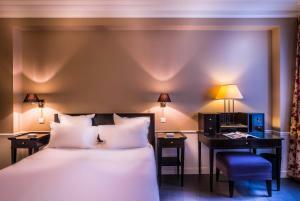 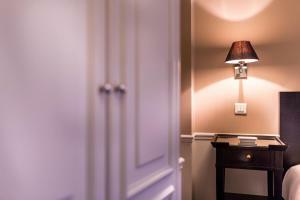 Each air-conditioned and soundproofed room is equipped with satellite TV and a private bathroom. 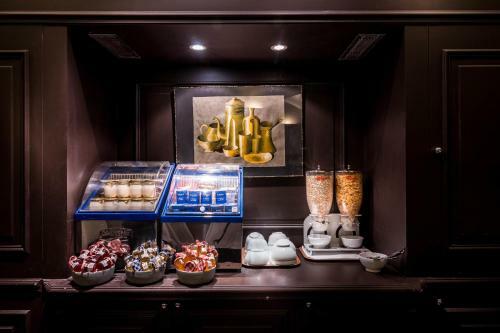 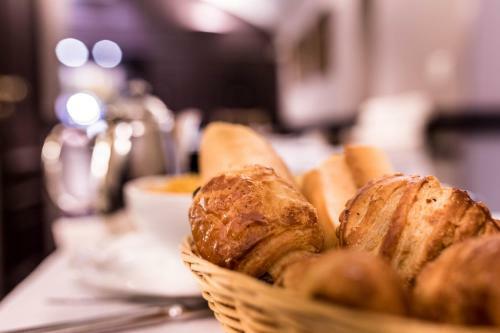 Breakfast is served daily in the dining area or in the comfort of the guests’ room. 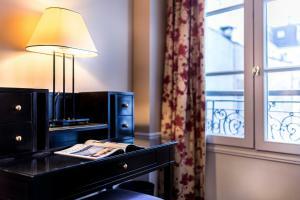 Le Lavoisier has a 24-hour front desk with multilingual staff. 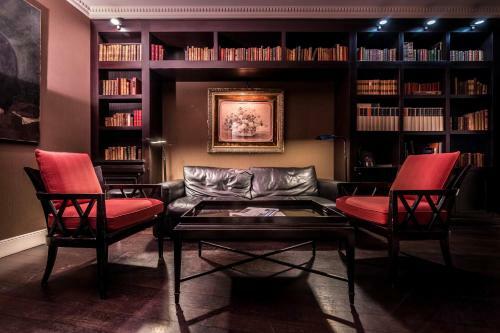 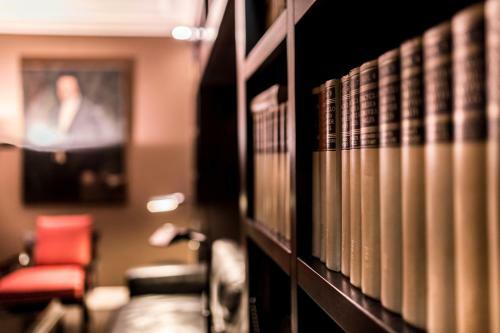 The lounge bar offers a nice atmosphere to relax or guests read in the hotel’s Library. 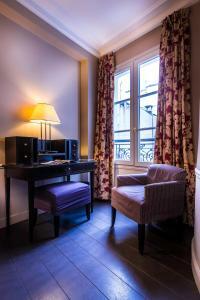 Wi-Fi is available in the lobby free of charge and in the rooms at an additional cost. 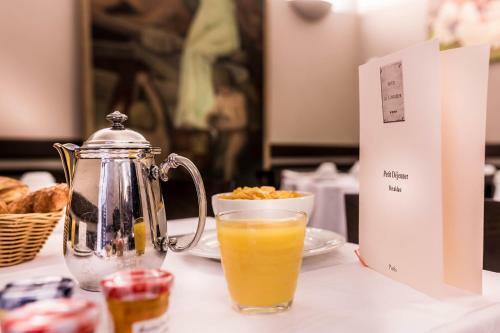 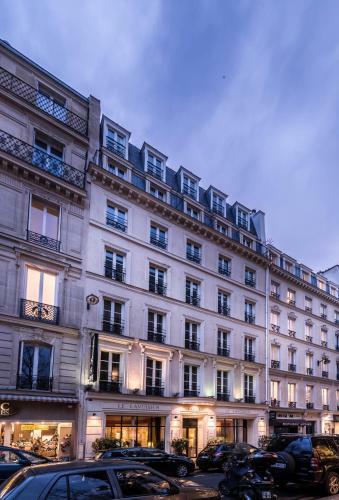 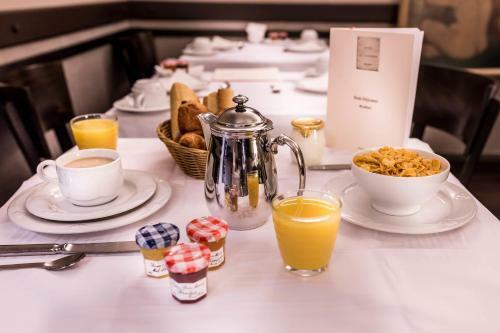 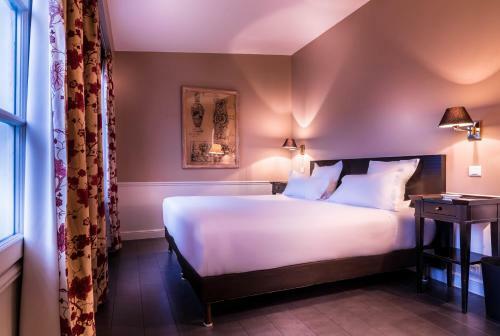 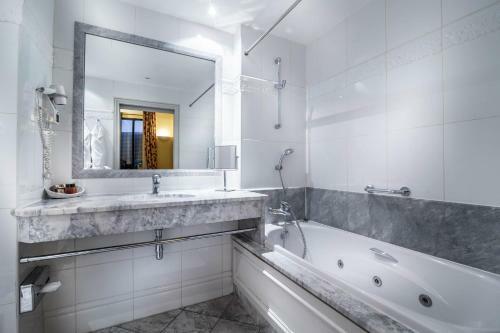 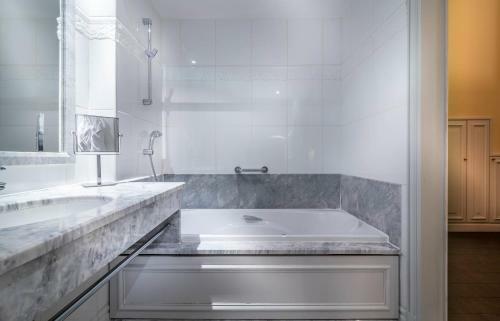 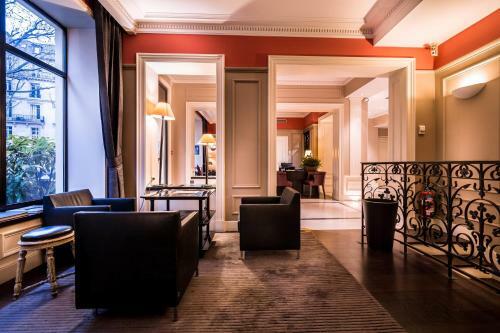 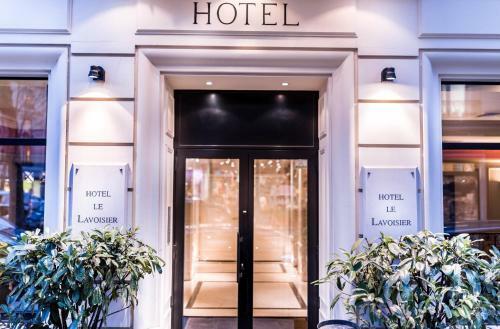 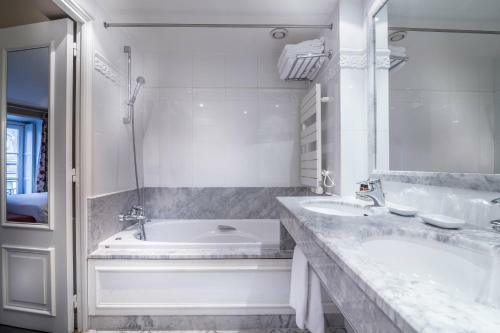 Le Lavoisier's guests can easily walk to the nearby Place de la Madeleine, Place de la Concorde, or Champ Elysees, which is 950 metres from the hotel. 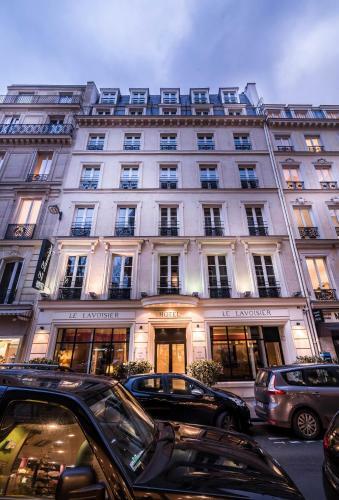 Metro Station Saint Augustin is 200 metres from the hotel, which gives guests direct access to the rest of Paris. 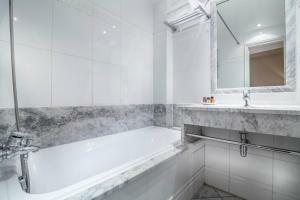 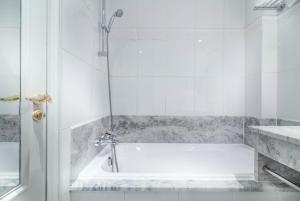 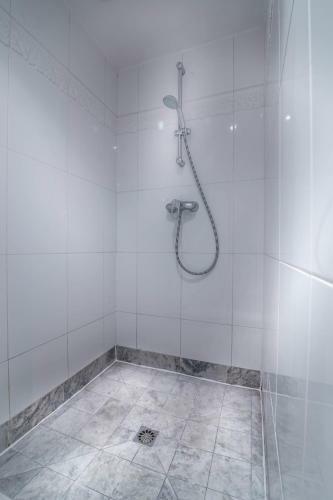 Decorated in warm colours and equipped with bath and shower. 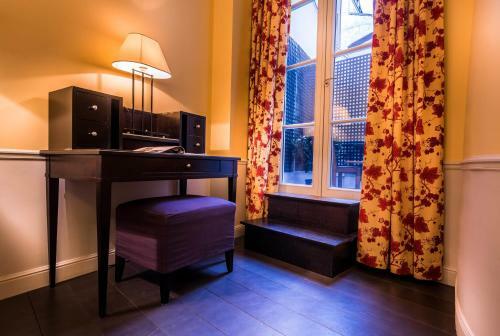 Rate: € 161.70 ... € 240.00; select dates below to get current rates.